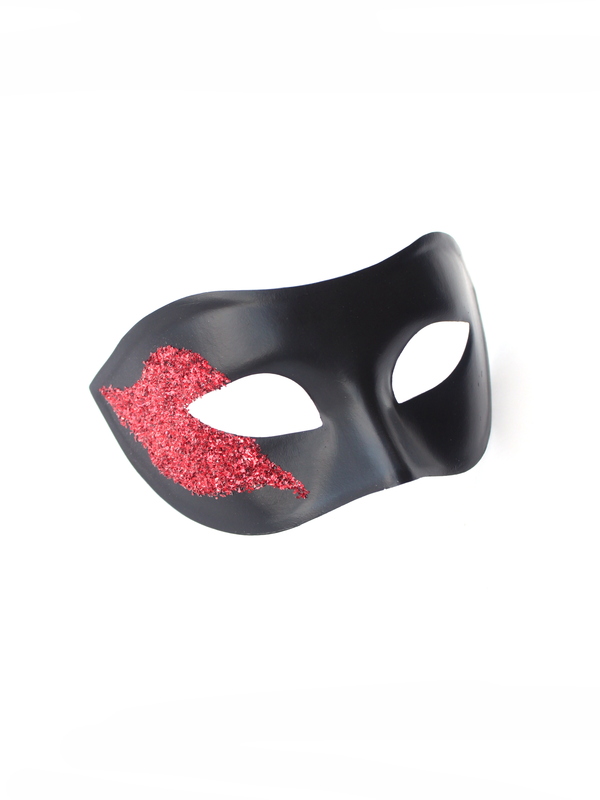 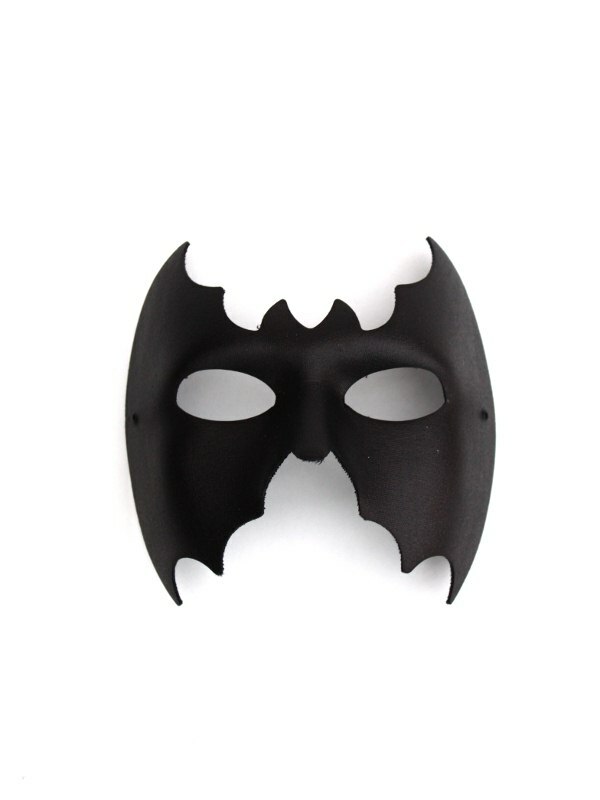 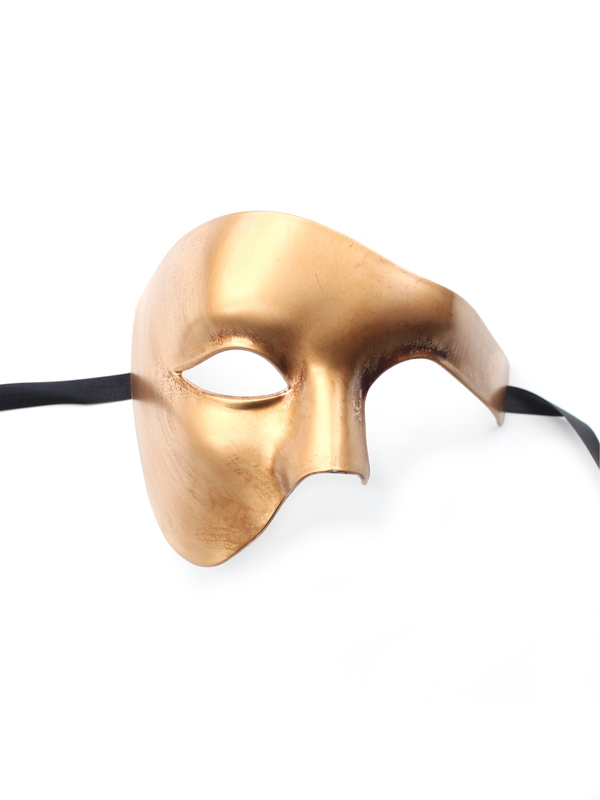 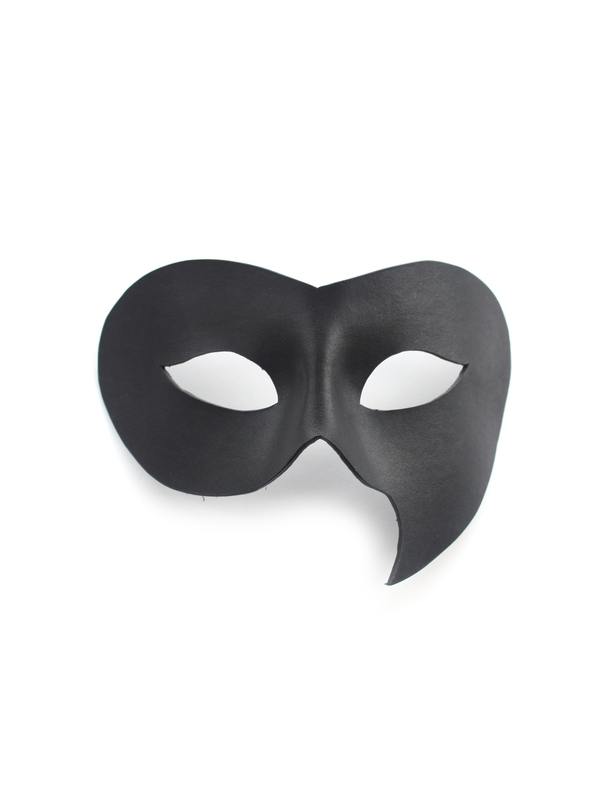 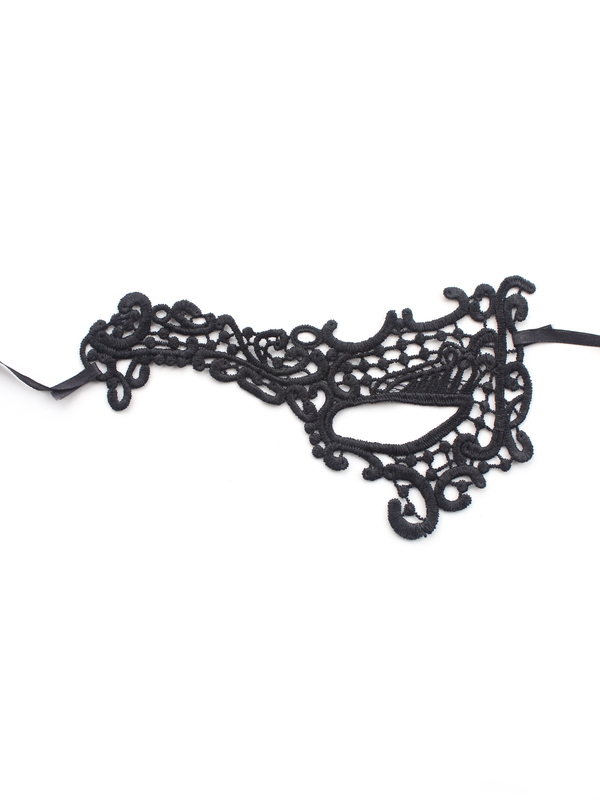 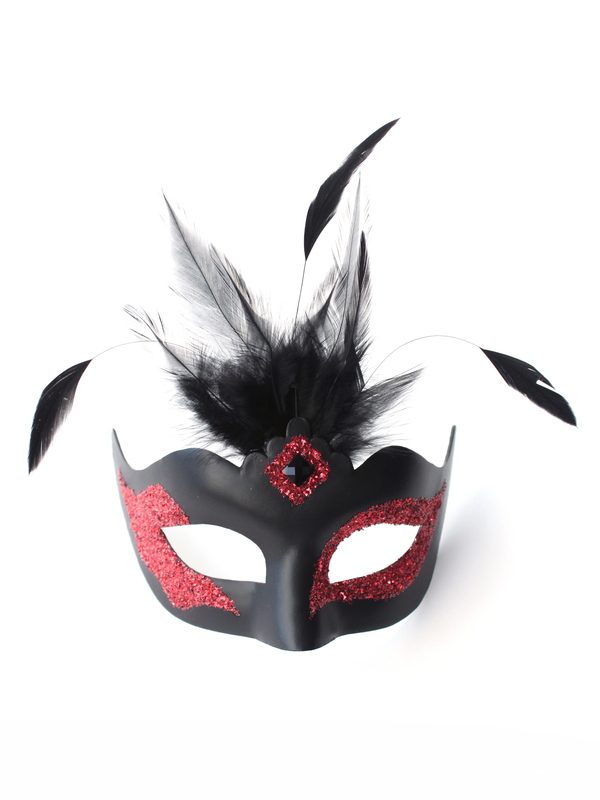 This section features all of our Halloween themed party masks for Men & Women. 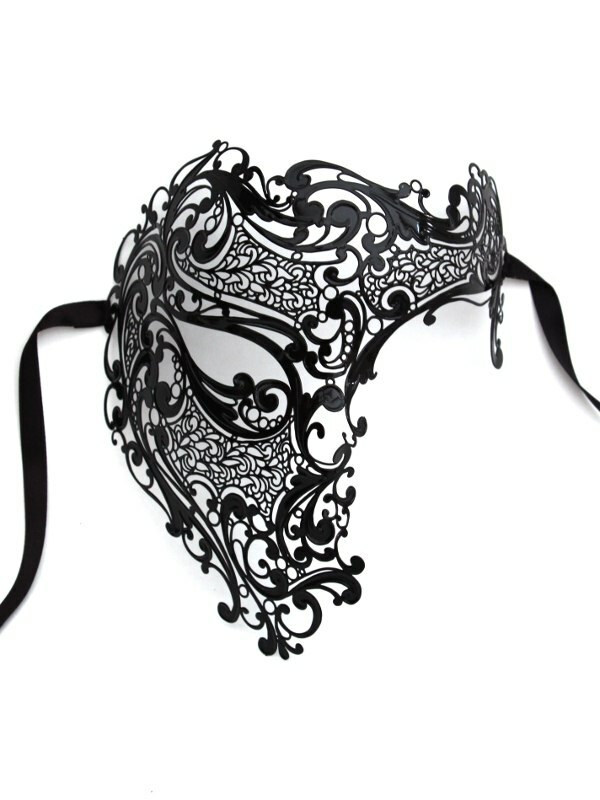 All the masks (excluding metal masks) are hand made by us in the UK. 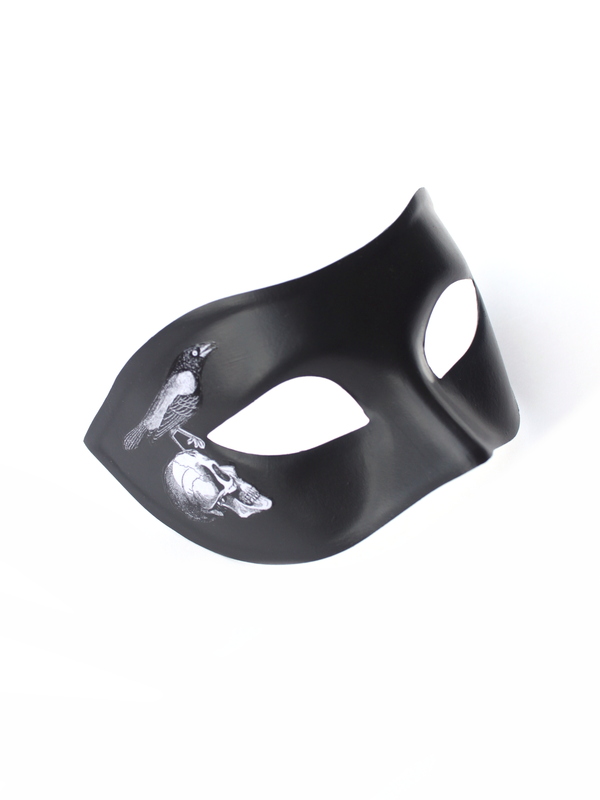 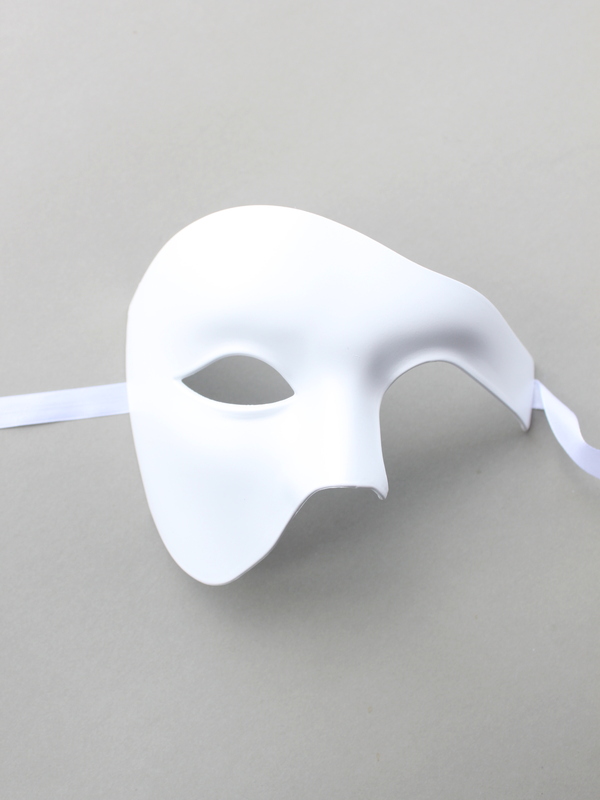 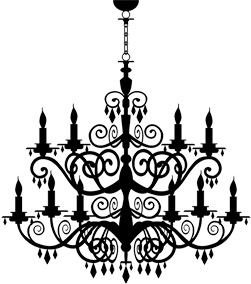 Features Devil Masks, Phantom of the Opera masks, Bat masks, Spider masks, Zorro Eye masks, Gothic Skull and Victorian Elegant Masks. 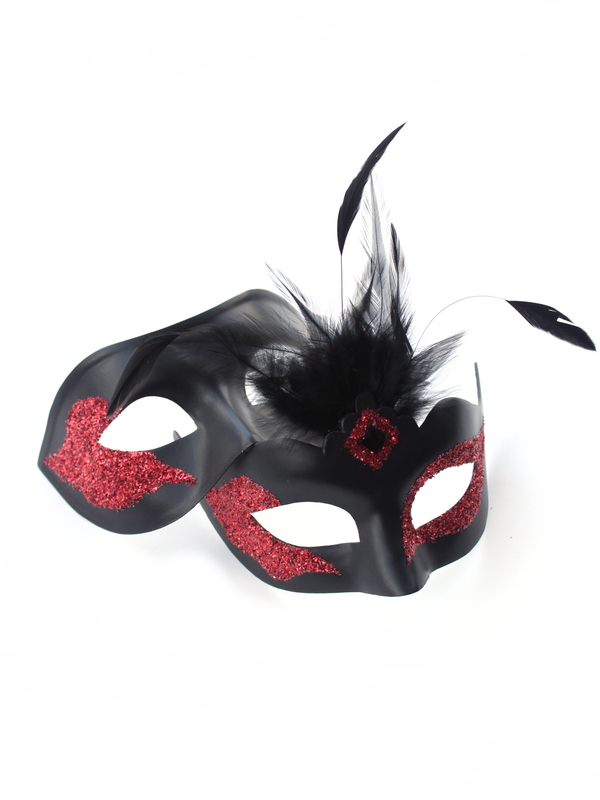 We can customise all of these masks for your Halloween Party and offer fast UPS shipping for International Orders.